This is a beautiful example of a GPO 1/232L with drawer. 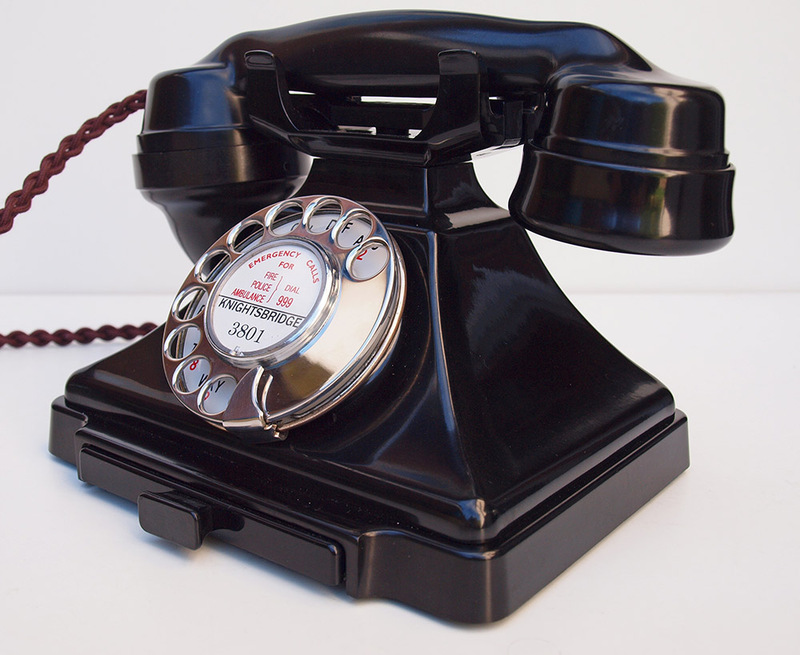 The handset is dated 1936. It has been stripped down and rebuilt after each part has been cleaned and polished. The dial has been set up to work on both BT and cable networks using a special line simulator. 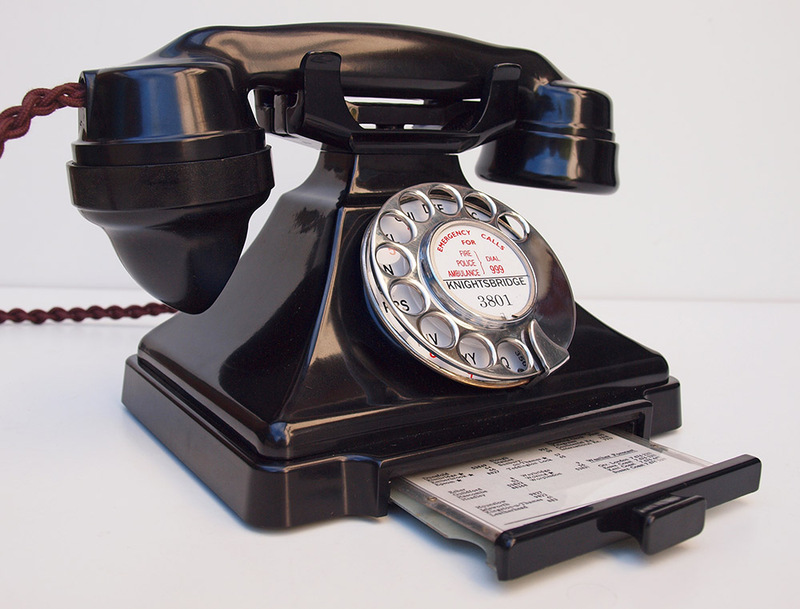 It has a Genuine GPO No10 stainless steel fronted dial with an alpha numeric dial face and is fitted with a very best quality hand plaited braided handset cord, a very high quality "D" shaped plastic line in cord with a UK telephone plug socket and an electronic microphone to bring the speech quality up to modern standards. 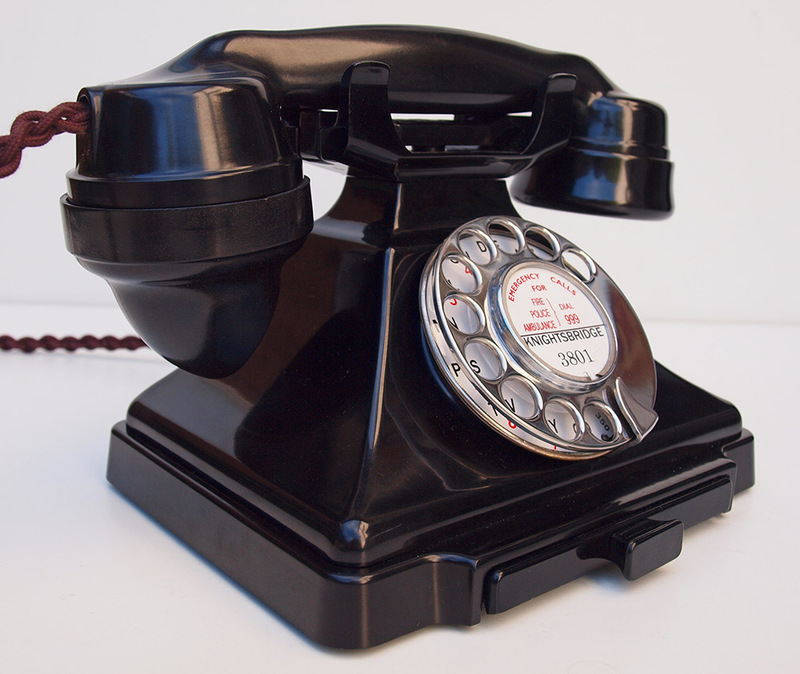 The handset is marked 1936 and has the later cradle.This model was designed to be fitted to a GPO No 26 bell set and so had no internal bell. I have fitted a small bell inside that gives a very pleasant ring but not very loud. Ideal for a bedroom or in a sitting room. I can make a dial label with your information at no extra charge. This is ready to plug in and go. Just a note to say the internals are genuine GPO and have the correct speech coils etc. 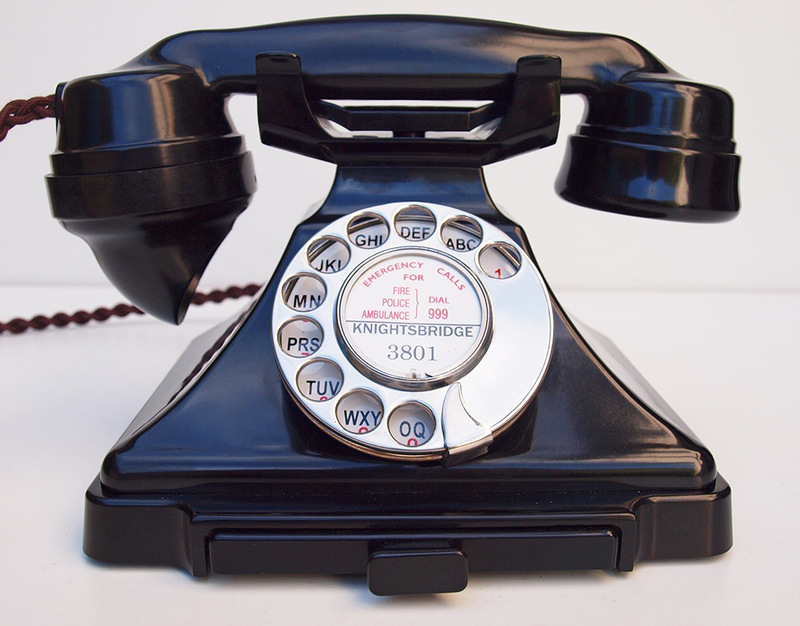 I say this as apparently a dealer has removed these from their telephones and is now something I am frequently asked.